We send great deals and latest bike news to our subscribed users every week. 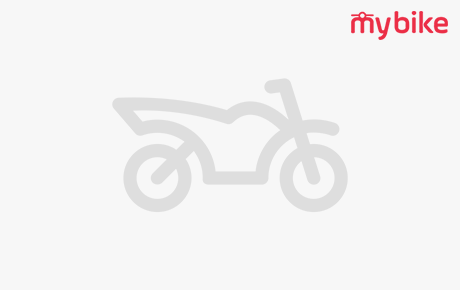 Vietnam’s first dedicated two wheeler search and purchase portal that helps users buy motorcycles and scooters that are right for them and at the same time offer their own to potential buyers looking to buy them. MyBike strives to serve two wheeler buyers and owners in the most comprehensive and convenient way possible. Kindly use your credentials to Login to your account.